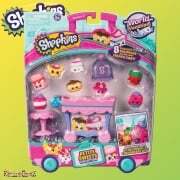 Suitable for ages 5+, Happy Places is a miniature range of super cute Petkins furniture and accessories who live with Lil' Shoppies in Happyville! 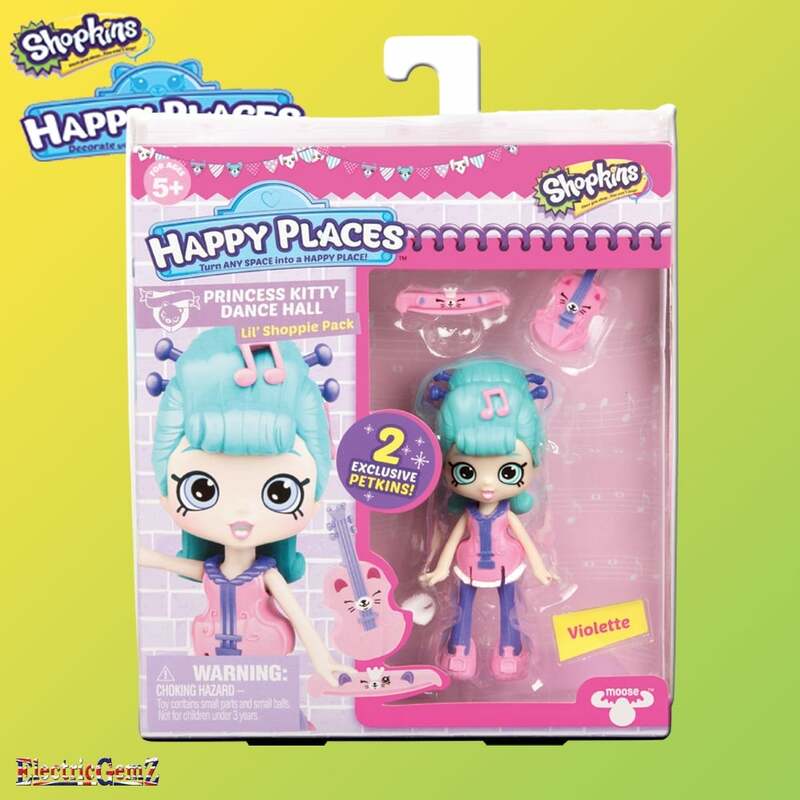 You'll find everything you need to create your own Happy Place! 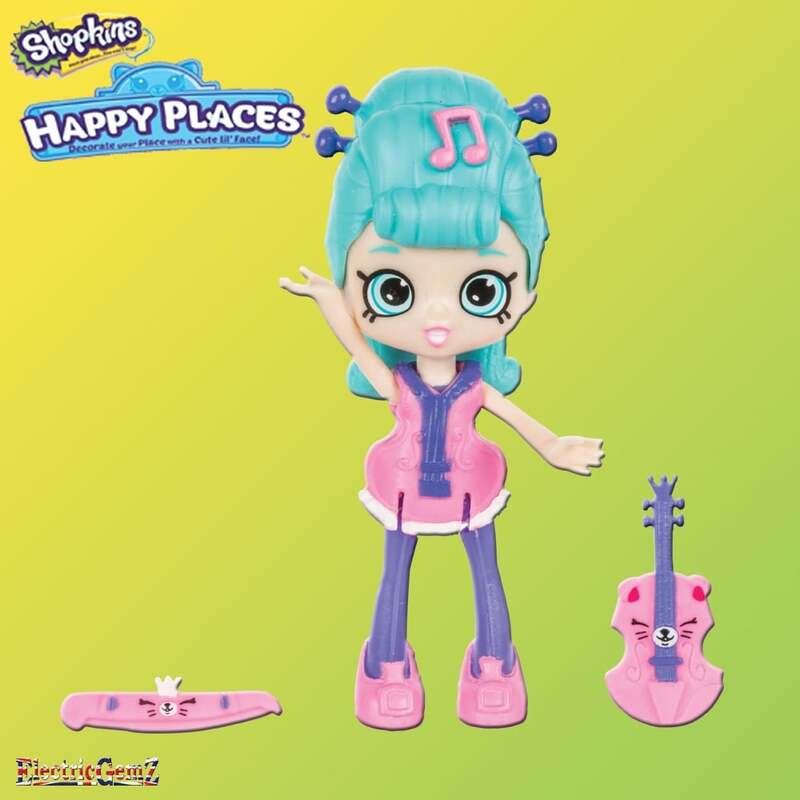 Buy your Happy Home playset and fill it with Petkins furniture to make the perfect home for your Lil' Shoppies! A Happy Place is filled with friends! 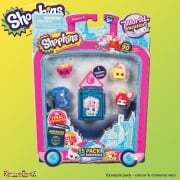 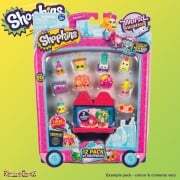 The sealed pack includes one Lil' Shoppie and 2 Exclusive Petkins. 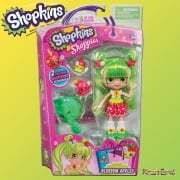 There are 6 themed dolls and Petkins to collect: Kiki Crème, Violette, Ballinda, Jellica, Sunny Meadows and Beribelle, all sold separately.